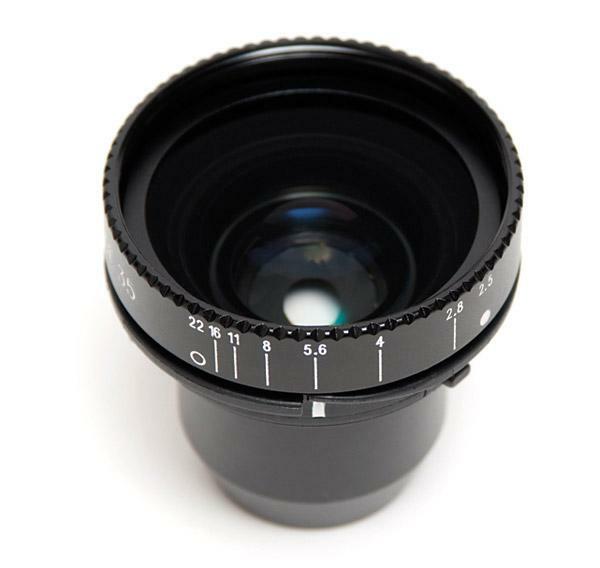 I’ve been writing about and playing with—emphasis on play—Lensbaby lenses since they were introduced in 2004 and ten years later they’re still coming up with new ideas. 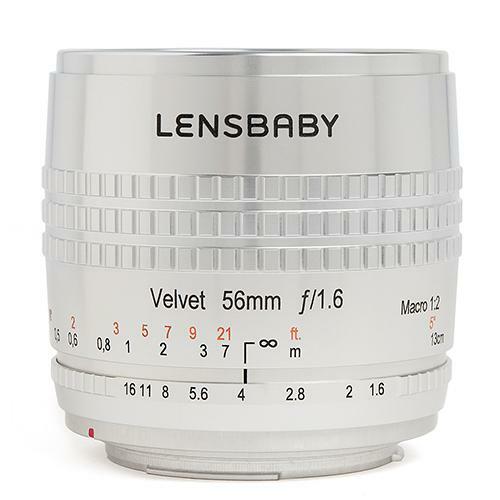 All their products, including the Medium Format 3G with "Marvin the Martian"-like antennae, have been interesting and the new Lensbaby Velvet 56 portrait lens not only looks like fun but appears to be the most practical Lensbaby product ever. 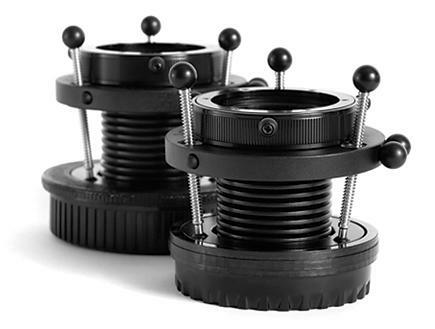 Having shot with numerous Lensbaby products over the past years I’ve almost grown accustomed to their ingenious approach to image-making tools and the equally ingenious way in which they approach product design. I do have to admit that one area in which I took less advantage than I might have was in aperture control and how that affected depth of field in my Lensbaby shots, more from laziness or simply forgetting about changing the aperture inserts as I got involved in the shoot. 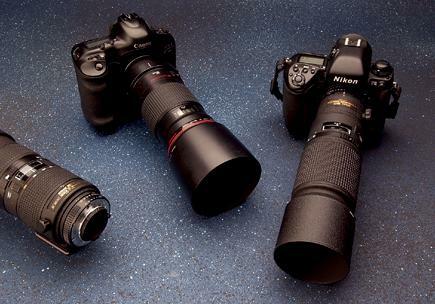 (For those who have not shot with Lensbaby optics you lift in and drop out, via supplied magnetic wand, the various aperture rings corresponding to the diameter of the desired aperture for the optic in use.) Now, this impediment to getting the most from the optics (admittedly, again, my own) is removed with their latest product, the Sweet 35 Optic. 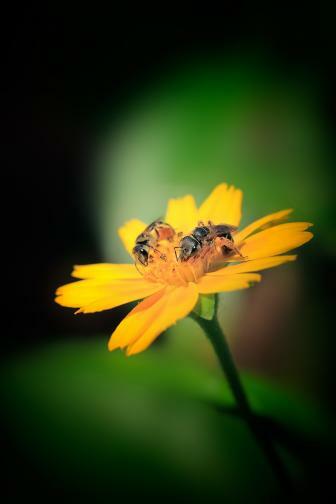 As a lover of all things unsharp, I was eager to get my mitts on a Petzval 85mm portrait lens. 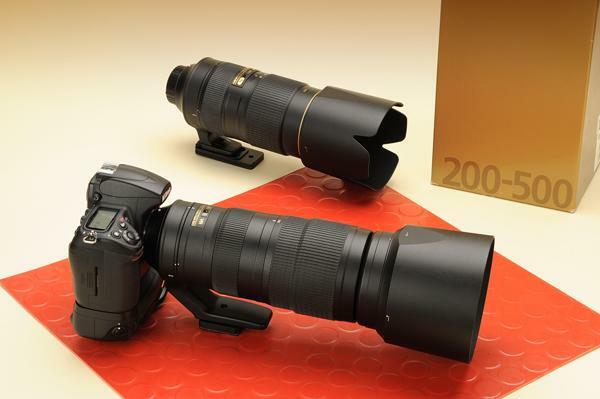 When I saw it at Photo Plus Expo here in New York, it was under glass, gleaming like a gilded idol. The fine folks at Lomography were kind enough to loan me a sample. What follows is my report. 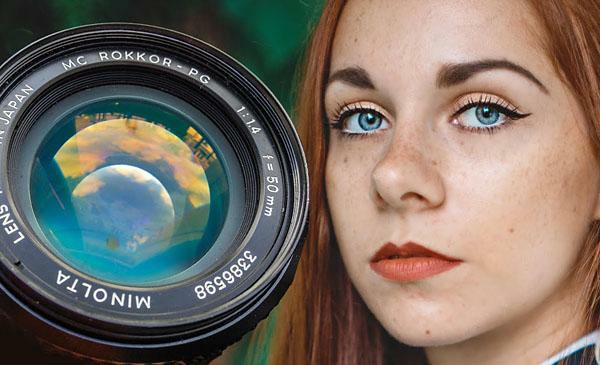 We often turn to Weird Lens Guru Mathieu Stern for interesting tips on bargain vintage lenses that that can be adapted for use with today’s modern mirrorless digital cameras. Best yet, you can often pick up some awesome glass for chump change and the adapters are very inexpensive. 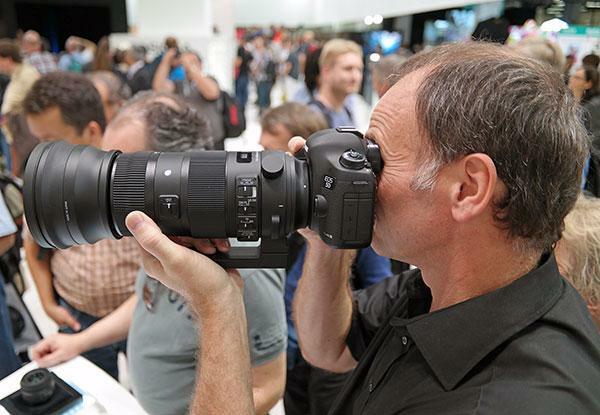 Here’s a little more photo gear news we didn’t fully get to in our comprehensive photokina coverage last week. 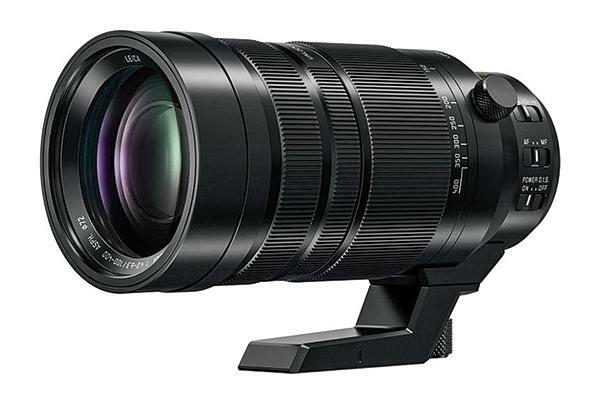 Third-party lens manufacturers Sigma and Tamron both made waves at the show by announcing intriguing new zoom lenses. 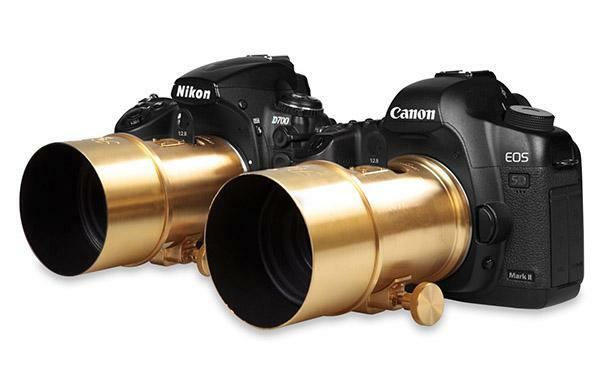 Nikon launched an intriguing new lens this summer though you might have missed it. 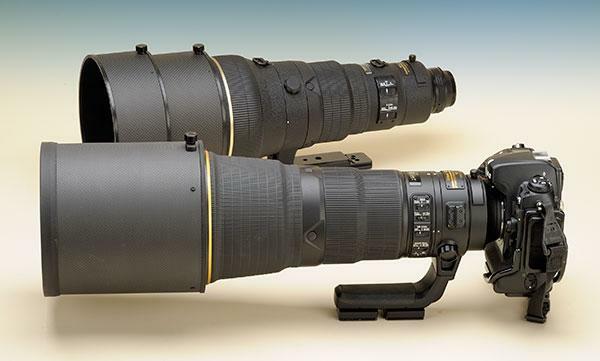 For whatever reason, the AF-P Nikkor 70-300mm F/4.5-5.6E ED VR, which was announced the second week of July, slipped under most photographers’ radar and that’s a shame. 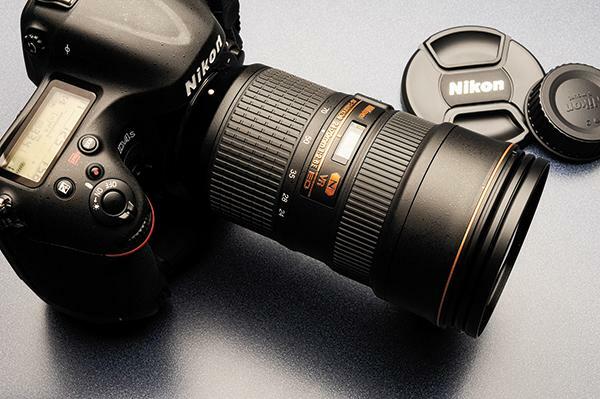 I recently had a chance to test out this surprisingly lightweight and compact wide-ranging zoom lens from Nikon while shooting with it from the field level press area at a Major League Baseball game and came away impressed. 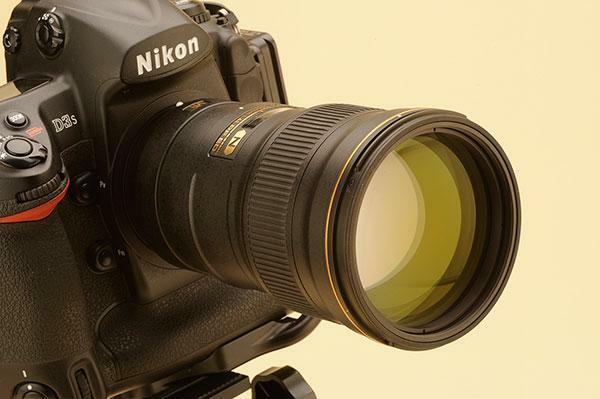 There’s no more iconic focal length in Nikon folklore than 105mm. 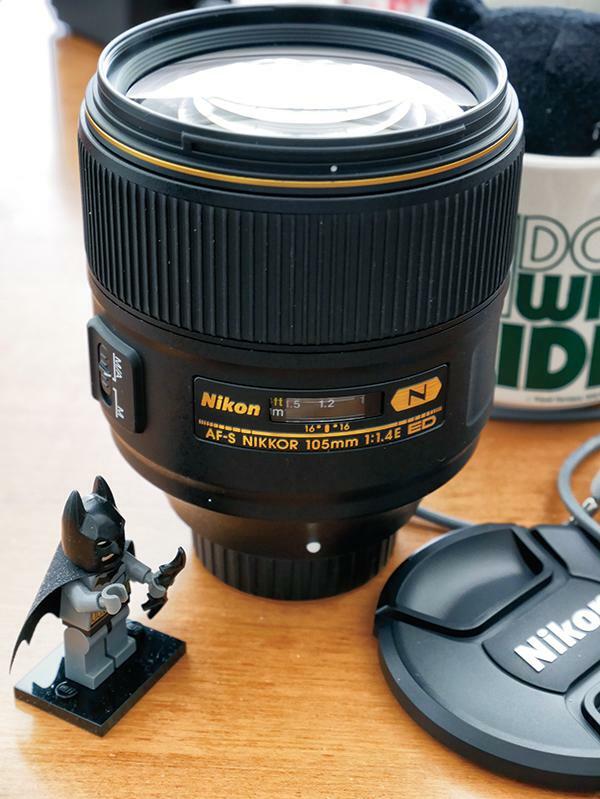 I remember the day in the 1980s when I purchased the legendary Nikkor 105mm f/2.5 lens (at prices that seem ridiculously low these days) from Denver’s Robert Waxman Camera and thought I’d finally made it. 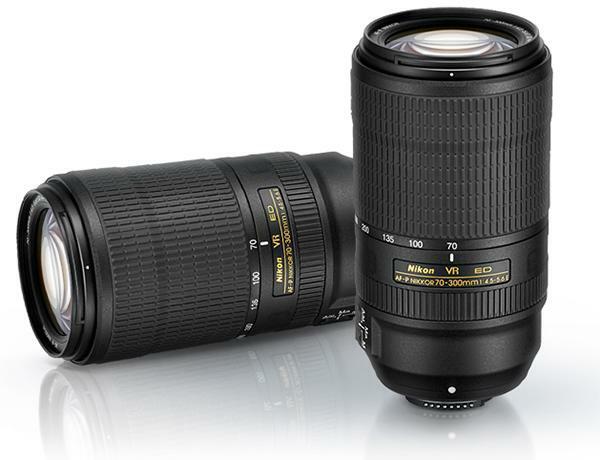 I felt some of that same rush of excitement when I picked up the new AF-S Nikkor 105mm f/1.4E ED lens ($2,196). 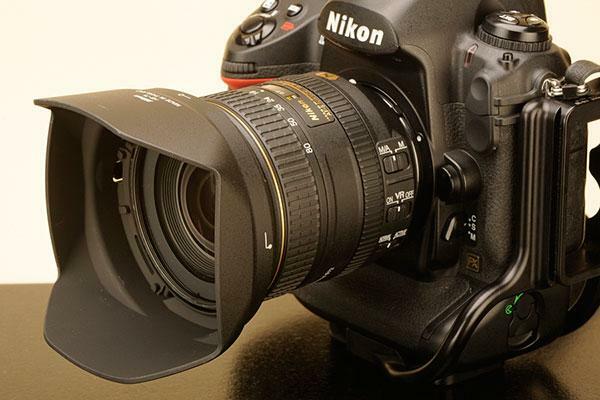 While designed for FX (full frame) Nikon F-mount SLRs, it can also be used on their DX cameras that use APS-C-sized sensors, where it produces a 157.5mm equivalent field of view.